The Megahook offers maximum leverage at 78" long. It also features a larger hook. It is only available as a cant hook. 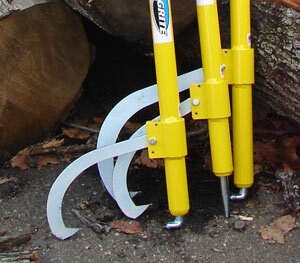 The 78" handle, will grip 15" - 45" diameter log. 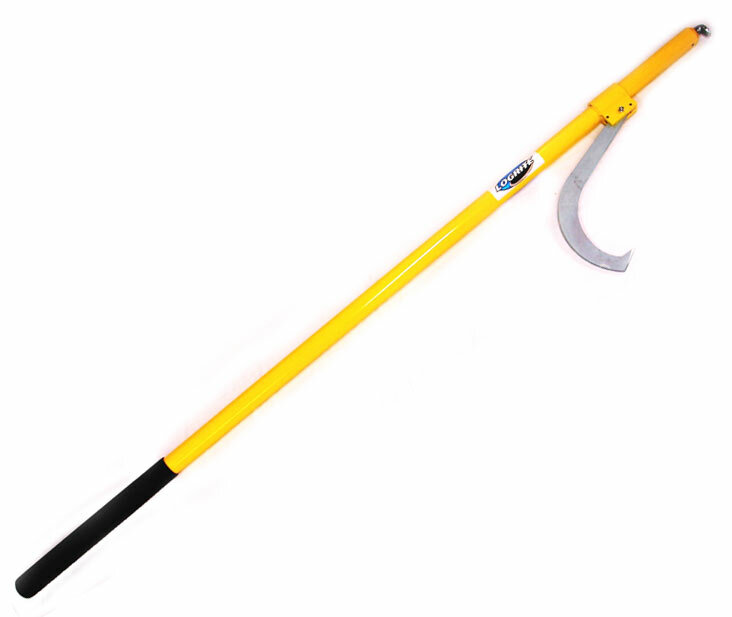 All of our extreme hooks, including the Megahook, are now manufactured only in the color yellow, to distinguish them from our standard duty hooks. Forestry Forum member "Georgia Boy" is pictured in an Xtreme duty moment with his Megahook. Pros: USA made by AMERICANS! I purchased my 78" Megahook to use on large Red Oak trees. you have no idea how pleased I am with this must have tool in the woods! I can move trees with this Cant Hook that used to take a tractor and chain. 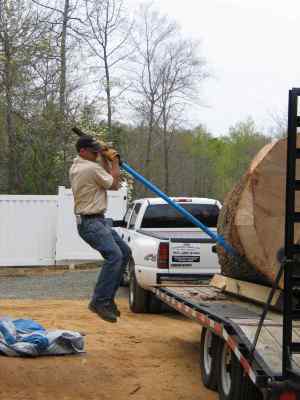 if you cut large trees of any size....I highly recommend the 78" Megahook.You will forget the price after the first use!